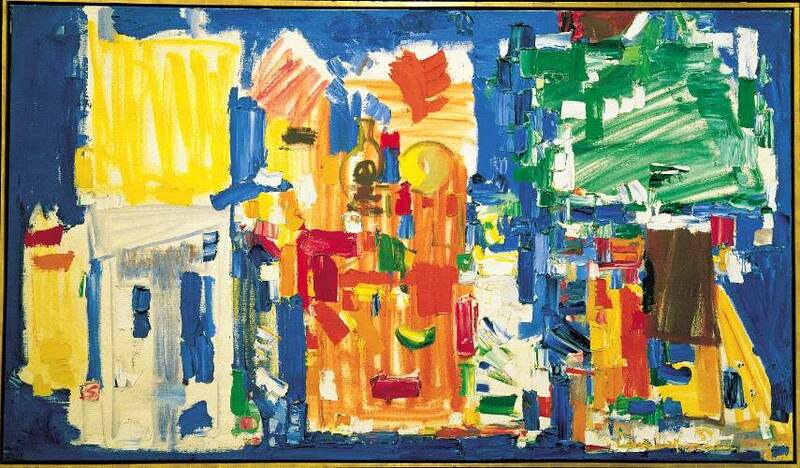 One of the most influential art teachers and modern painters of the 20th century, Hans Hofmann was a German Abstract Expressionist painter regarded as a key figure of the color field painting technique. 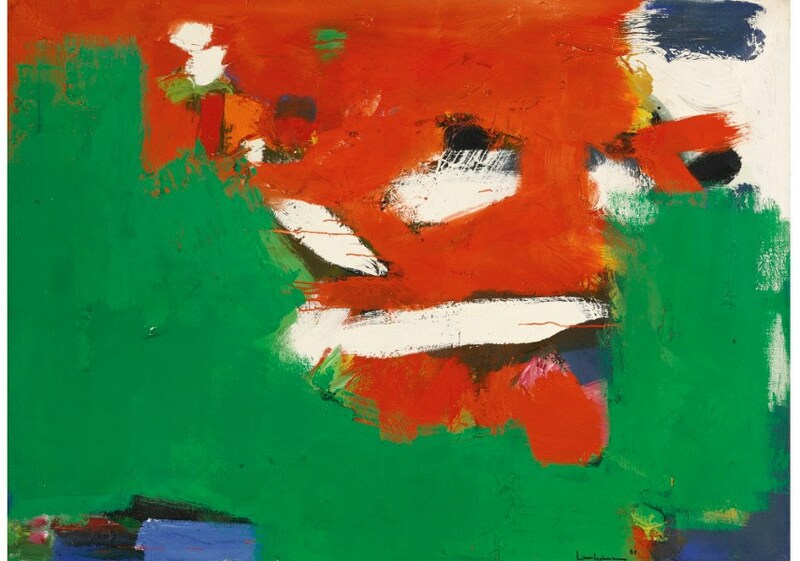 His work emphasized the emotionally expressive potential of color, modulating the figure-ground relationships in his paintings in a method he referred to as the push and pull, a technique similar to the one that put Jackson Pollock, Hofmann’s close friend, on the map of modern art. Hans began painting in Paris where he worked alongside such titans of European Modernism as Pablo Picasso, Fernand Léger and Henri Matisse. Although he would eventually be considered as one of the dominant Abstract Expressionists, it should be noted that Hofmann’s initial interest was in the illusion of the three-dimensional space, composition and the optical effects of color. Hans’ true name was Johann Georg Albert Hofmann and he was born on March 21, 1880, in Weissenberg, Bavaria, Germany. He spent most of his early years in Munich. After initially devoting a lot of energy towards learning about math and science, Hofmann discovered a passion for art and eventually decided to pursue an education that allowed him to learn about painting. He moved to Paris in 1904 with the help of an art patron. There, Hans Hofmann studied at the Académie de la Grande Chaumière and at the Académie Colarossi. Over time, the young artist immersed himself in Paris’ thriving art scene, meeting such artists as Pablo Picasso, Robert Delaunay, Henri Matisse and Georges Braque. During the time he spent in Paris, the work Hofmann created followed the leading avant-garde movement of the time — Cubism. Hans’ own style would come to be a fusion of various modes he learned from his friends, the leading artists of the early 20th-century modern art. Before World War I started, Hofmann moved back to Germany. He was excused from military service because of an earlier respiratory condition. Unable to return to France during the war, he opened an art school in Munich in 1915 and earned a stellar reputation as an instructor of art. Worth Ryder, a former student of his, invited Hofmann to teach in the United States for the summer of 1930 and, due to Germany’s changing political climate, Hofmann decided to permanently settle in NYC in 1932. After basing himself in New York City, Hofmann brought with him a deep knowledge of French art, gleaned from years spent in Paris before World War I, and this proved crucial in spreading European modernist styles and ideas in the United States. Becoming known for his abstract paintings, he became a very popular and well-liked teacher in the world of art. Perhaps even more influential as a teacher than as an artist, Hofmann counted Helen Frankenthaler, Ray Eames, Allan Kaprow, Alfred Jensen, Joan Mitchell, Wolf Kahn, Lee Krasner, Louise Nevelson and Frank Stella as his top students. In addition to teaching, Hofmann also continued to make his own art, producing work that was created by dripping and splashing paint onto a canvas. 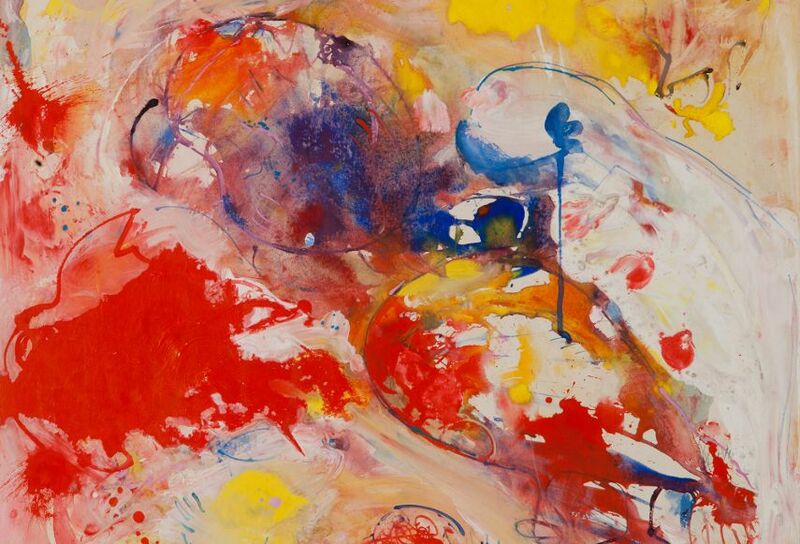 By 1960, he was considered a leading abstract expressionist who created vivid and inventive paintings. 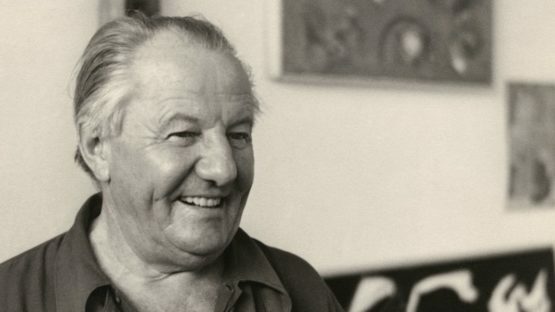 At the age of 85, Hofmann died on February 17, 1966, at his New York City home. It is not the form that dictates color, but the color that brings out the form. Hofmann stated this during an interview that took place in the final stages of his career and it’s a big question if he was aware of just how revolutionary and influential this statement will become. In many ways, it became a trademark of Abstract Expressionism, a movement that marked the American modern art history and made New York City a valid rival of Paris in terms of artistic influence. 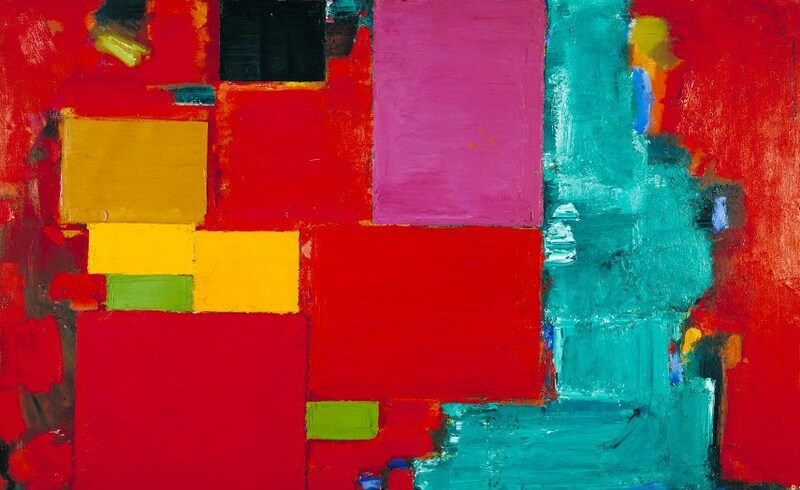 Ultimately, Hans Hofmann became renowned as a modern art history’s Great because of his explorations with the relativity of color, his push-pull technique and his ability to produce abstract effects of movement, space, and depth.